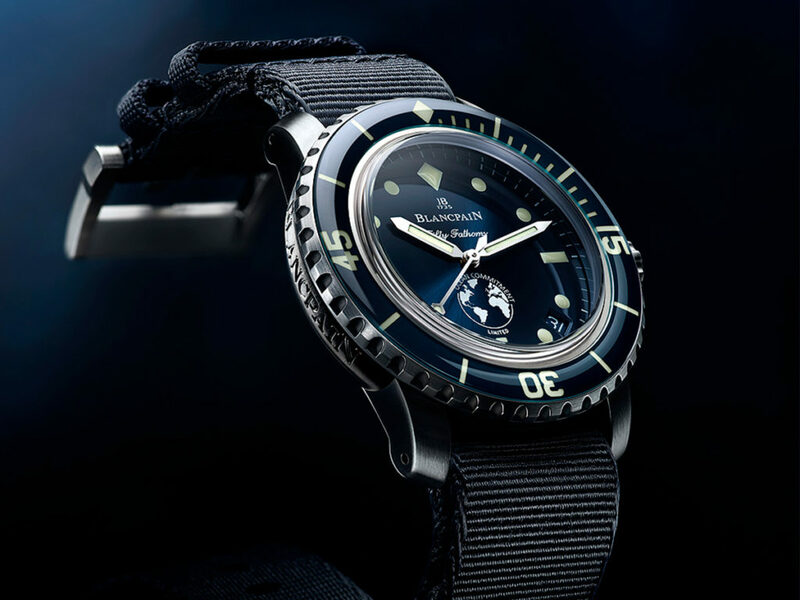 Blancpain releases the third Blancpain Ocean Commitment Diving Watch to continue supporting its diverse ocean preservation efforts. 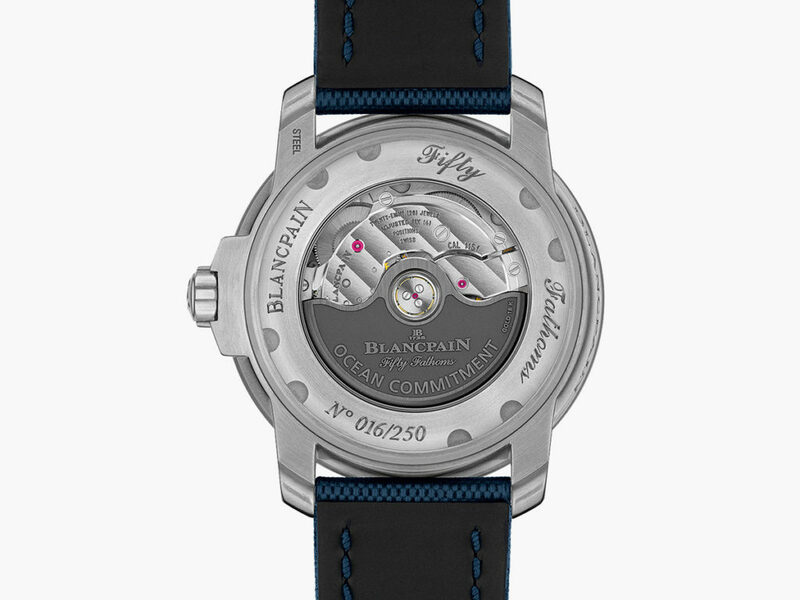 Blancpain has been a leader in the creation of waterproof and pressure resistant timepieces since its release of the Fifty Fathoms — the first modern diving watch, released in 1953 before the famous Rolex Submariner. In the intervening years, Blancpain has continued to refine its watchmaking acumen through the ever-expanding Fifty Fathoms collection. 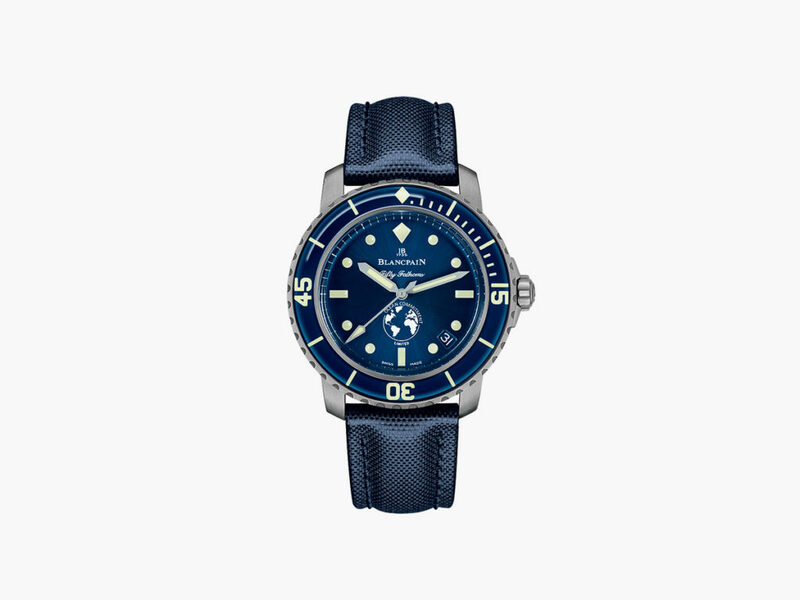 The Fifty Fathoms has graced the wrists of countless underwater adventurers and photographers who have not only expanded our knowledge of the aquatic world but fostered a widespread fascination for ocean realms among the general public. In celebration of World Oceans Day, Blancpain is renewing its commitment to the ocean and its contents through the release of its third series of the Blancpain Ocean Commitment Limited Edition Diving Watch. Although Blancpain already supports a wide range of ocean preservation efforts, it is expanding this commitment by donating €1,000 from the sale of each Blancpain BOC III to various nonprofit partners in the fight for cleaner and more sustainable oceans. The watch features an in-house automatic movement and 300 meters of water resistance in an attractive 40mm steel case, and is limited to 250 units.